"You're never too old to believe in a dream. Or too young to make one come true!" 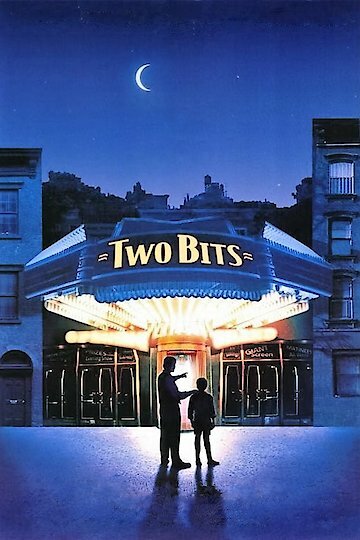 Two bits is a 1995 film that is about coming of age. It's about a 12-year-old boy that is played by Jerry Barone is to get into a new movie house while fulfilling his ailing grandfather's (played by Al Pacino) wish in 1933 Philadelphia. The film was also directed by James Foley. Two Bits is currently available to watch and stream, buy on demand at Vudu, iTunes, YouTube VOD online.